The Internet: it's a wonderful place for writers. There are so many options out there that it feels like too much. 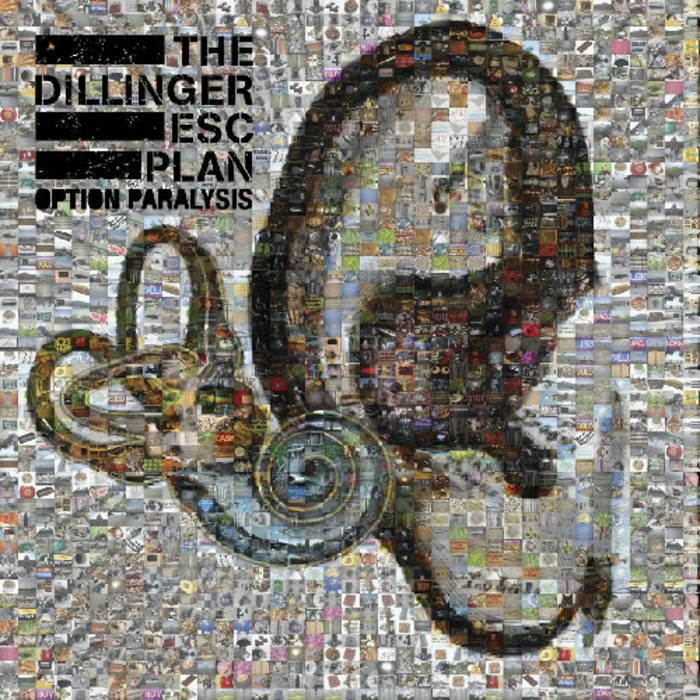 Option Paralysis is more than a handy way of explaining my state of mind - it's also an awesome album you should listen to! This blog aside, I know I want to do fiction writing. But now what do I do about it? I could write a web-series, serialize a story online, self-publish, traditional publish, do short stories, television, stand up comedy, podcasting, screenwriting, playwriting, comic book writing, webcomic writing and OH MY GOD IT'S TOO MUCH WHAT DO I DO!? The usual advice someone would give at this point is - "Listen to thy heart, follow what it says and that alone will lead you to the Land of Fulfillment where you lay upon the grass and pen your tales while fairies drip syrupy ambrosia into your lips and there are lots of -"
Er, you're better off not knowing where that train of thought was going. This is a world where it is totally possible to do all the things. I can be prolific in all these mediums. But I have limited time and energy, and I've learned that my revision process is quite a bit slower than it seems a lot of people's is. I don't need to decide on one medium, per se, but the fact that I have so many options available to me is at once glorious and paralyzing. Choosing one path for a little while means excluding the others and that sort of commitment is quite terrifying. Maybe bullet-biting will be necessary. Dunno.